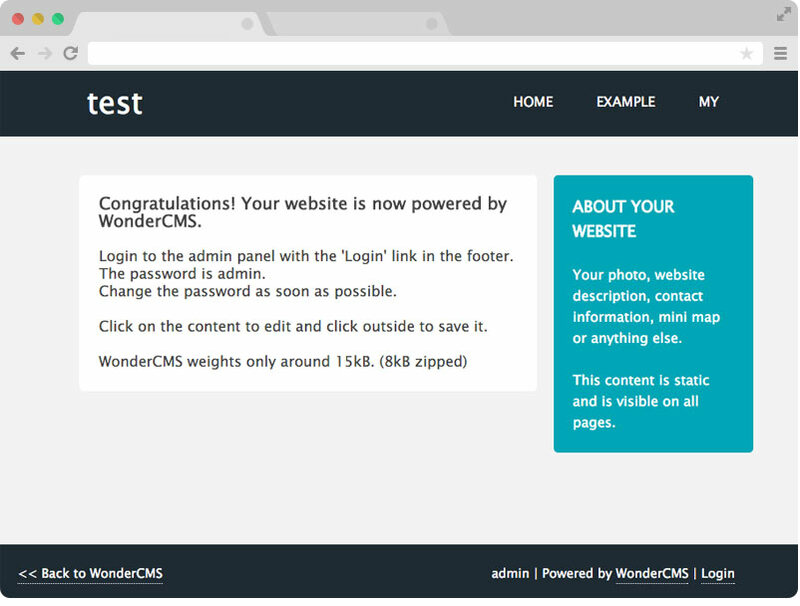 Want to quickly see how the open-source software WonderCMS works? You'll find a free and updated demo installation of WonderCMS here. WonderCMS is one of the smallest open source database free content management systems out there. The installation is very simple and requires no setup. 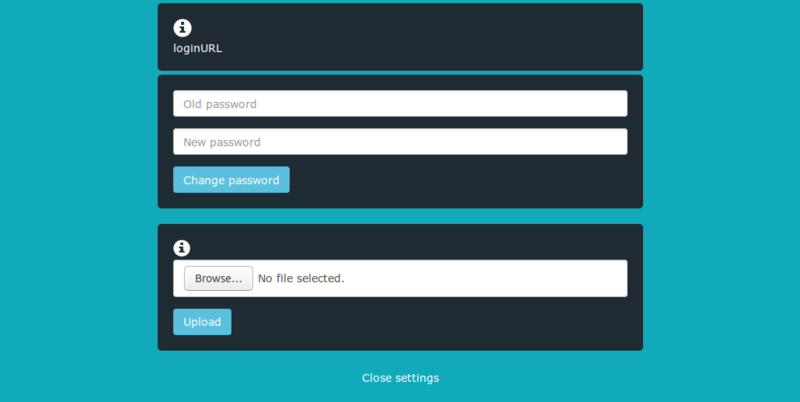 Some of the features you’ll find in a WonderCMS demo are simple click and edit functionality, SEO support and clean, friendly URLs. You can download it using the link below and set up your own WonderCMS demo. Another thing you can do is customize your demo site using mobile responsive themes. The latest version available for download is 2.5.1 and was released on May 3, 2018. The screenshots below give you a preview of how the admin backend of a demo site looks like and what kind of options it has.